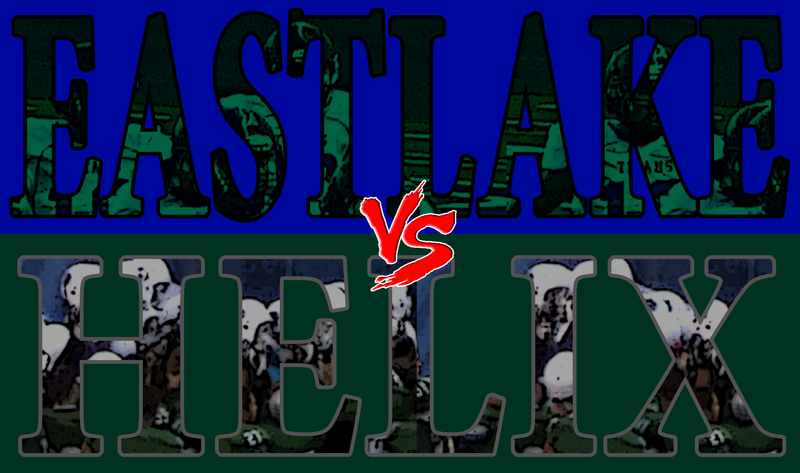 This matchup should feature an exciting rushing duel between two of the most explosive running backs in the county (Eastlake's Traylon Reed & Helix's Nate Stinson). While the Highlanders had two weeks to prepare for this contest, the Titans are fresh off a hard-fought victory at El Toro. Helix will try to avoid its first 0-2 start since 1976.